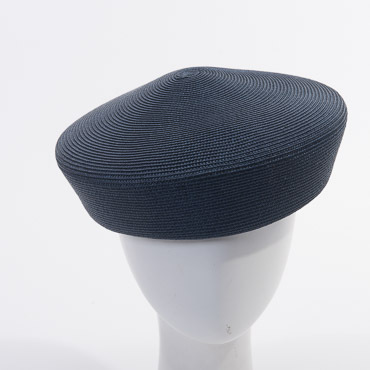 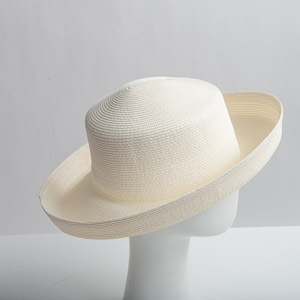 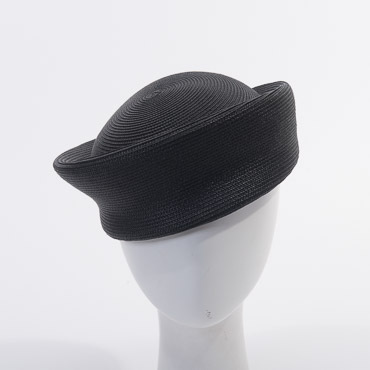 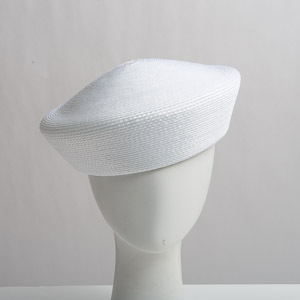 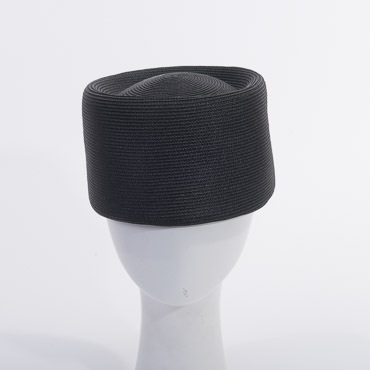 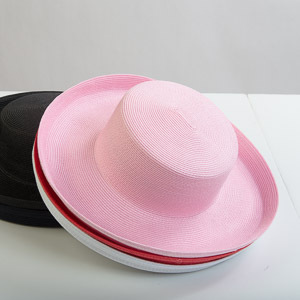 Polypropylene hats also called P.P hats, are widely used to make dress hats. 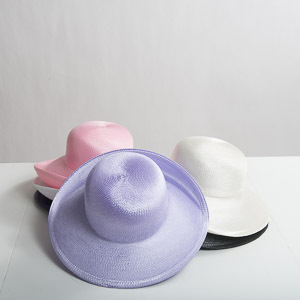 They are popular for church-hat-making projects. 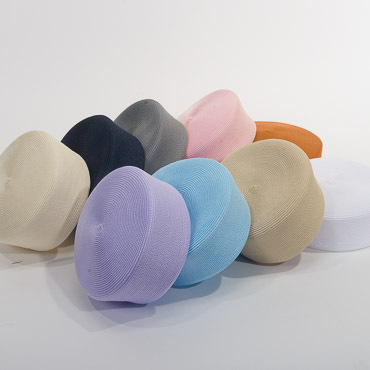 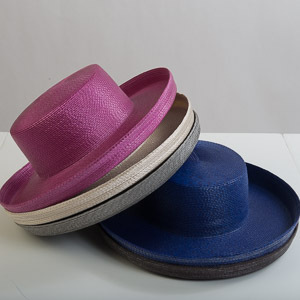 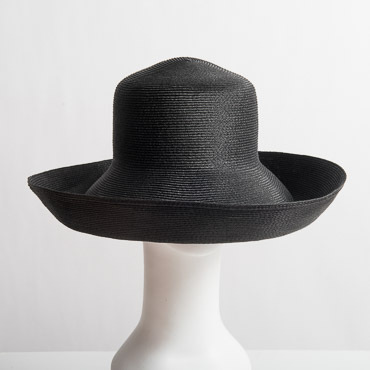 The shiny material catches the light and helps hats stand out in a crowd. 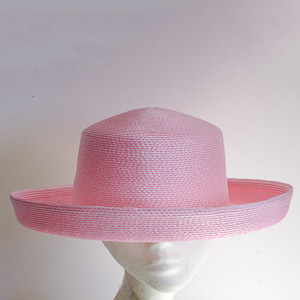 These hats are available in many colors. 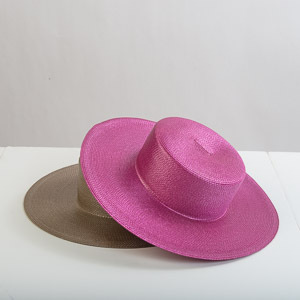 The quality sewing and styles makes them great choice to match the with outfits for modern church designs.